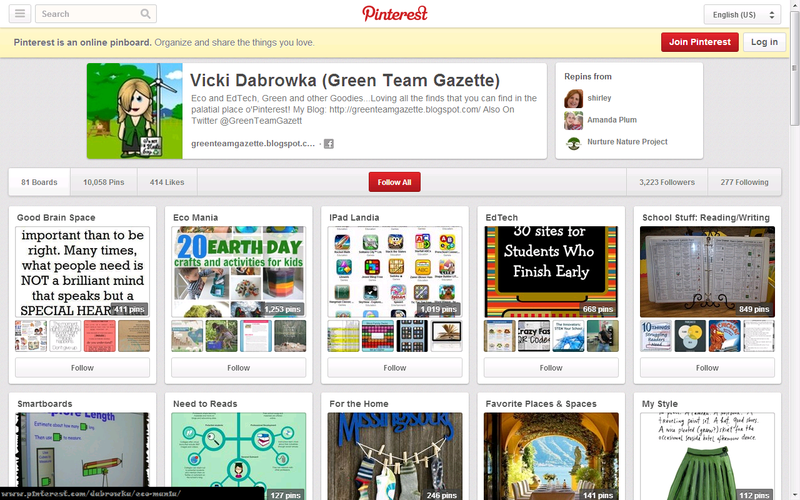 Green Team Gazette: Online Learning: "Disasters & Ecosystems: Resilience in a Changing Climate"
Online Learning: "Disasters & Ecosystems: Resilience in a Changing Climate"
"Love of learning" is a phrase that is in my school's mission statement, and as educators, it's our driving force: both for our students and ourselves. If you have a love of learning and a passion for environmentalism, especially in this era of storms and rapid evidence of climate change, this free online class might be an opportunity you want to pursue. 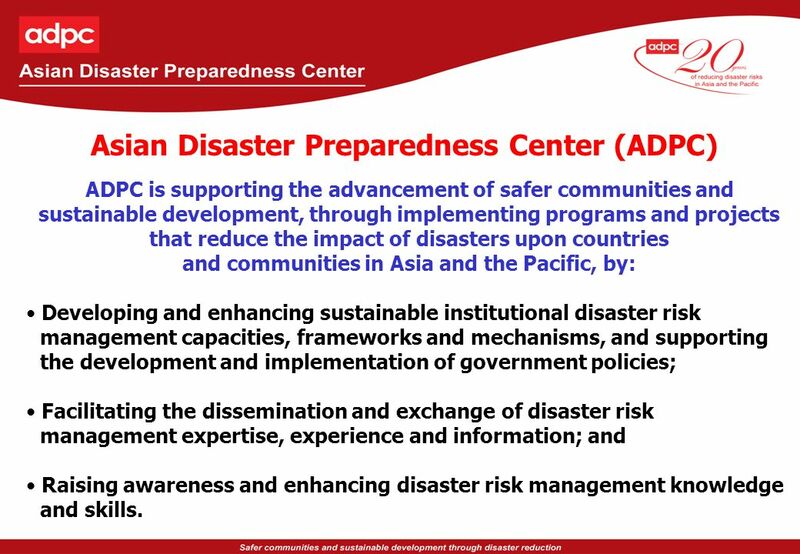 ADPC (the Asian Disaster Preparedness Center) is offering a MOOC entitled "Disasters and Ecosystems: Resilience in a Changing Climate." 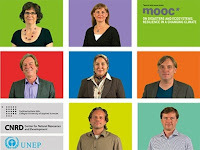 MOOC stands for "Massive Open Online Course." Given we still have two more months of hurricane season, it might be the perfect season to sharpen your knowledge base about climate change and how it impacts our weather systems, environment, and planet. This video gives you a sneak peak into what the course will be about. ADPC offered this course in 2015 (launched by the Technical University of Cologne, Germany & UN Environment)--with over 12,000 people taking part. It's back again, with a collection of experts, offering two learning tracks: a 6-hour leadership track and a 15-hour expert track. Some of the issues they will address included community resilience, sustainability, ecosystem management, ways to reduce disaster risk, climate change and more. 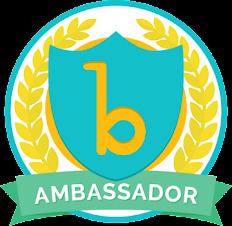 Sessions are 30-40 minutes with reading materials, videos, online quizzes, discussions, and interactives, and more. The online class is self-paced, opening this week on September 18th, 2017 and this learning module will close March 17, 2018. Upon completion, participants receive an online certificate. The Expert Track requires completion of the Leadership Track and has a smaller open window of November 20--December 31, 2017 and will include designing an Eco-DRR project. 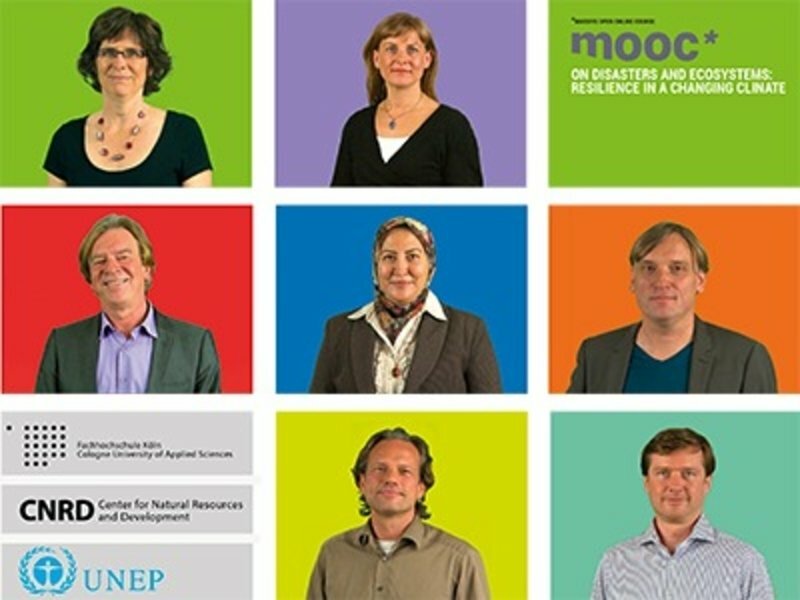 You can learn more about this ADCP MOOC here. Look forward to seeing you in the learning modules!